University of Pittsburgh Press, 9780822945208, 304pp. Daughter of the Cold War is a tale of all these adventures and so much more. This compelling and evocative memoir allows readers to follow Grace's amazing path through life – a whirlwind journey of survival, risk, and self-discovery through a kaleidoscope of many countries, historic events, and fascinating people. 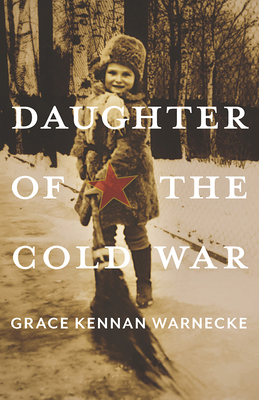 "Warnecke delicately traces the all-too-familiar journey of young women of her day, recalling how she initially saw her place as servant and enabler, and only later in life realized that she did not have to define herself by either her father or her domineering second husband."